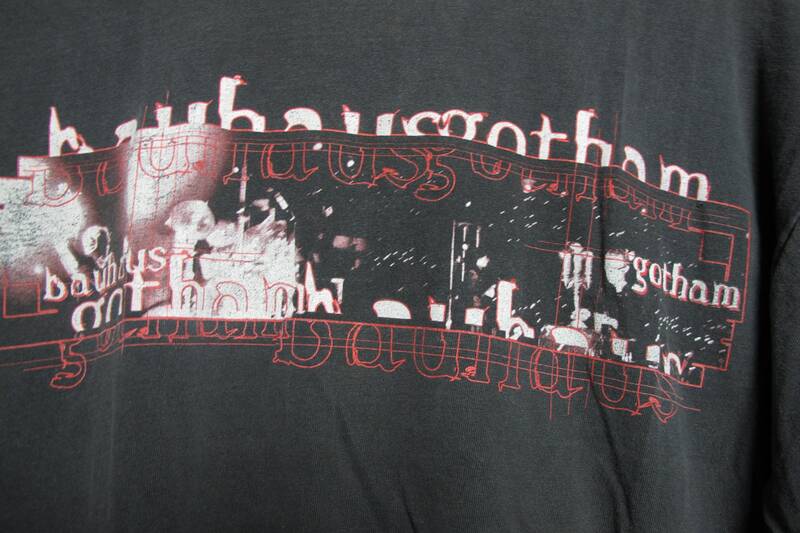 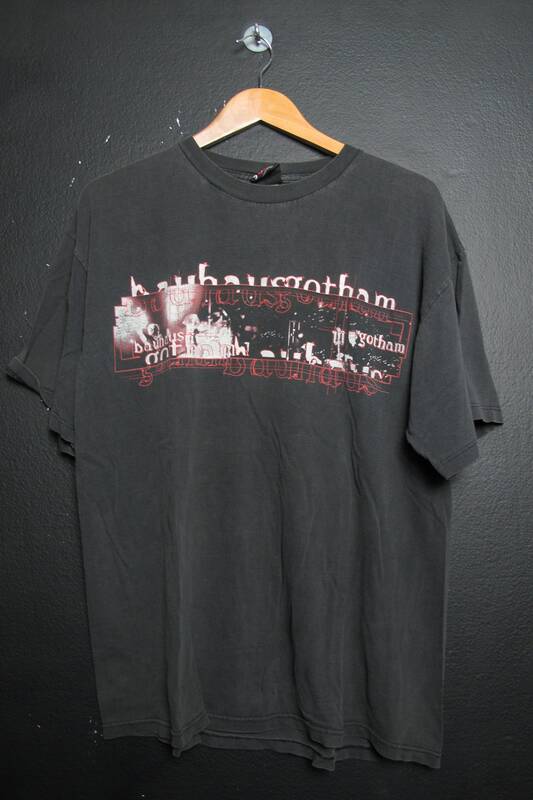 Bauhaus Gotham 1998 vintage Tshirt, no size tag, please see measurements. 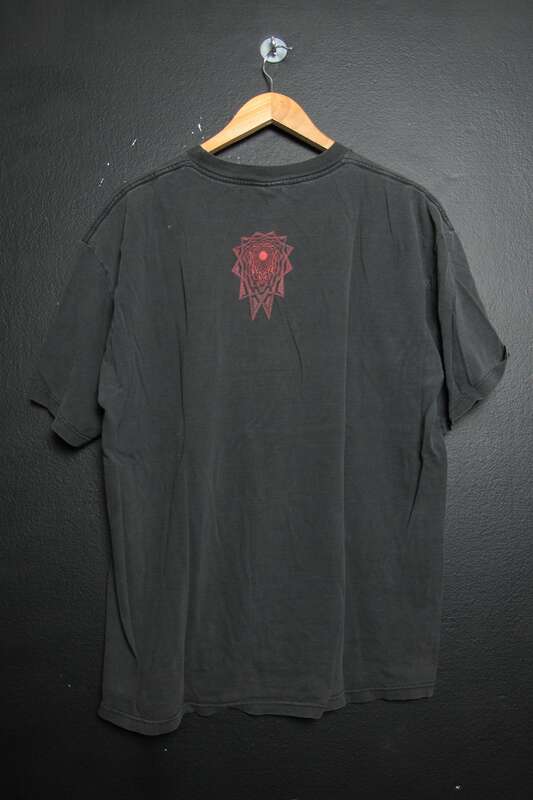 This shirt is in great vintage condition with some fading throughout. 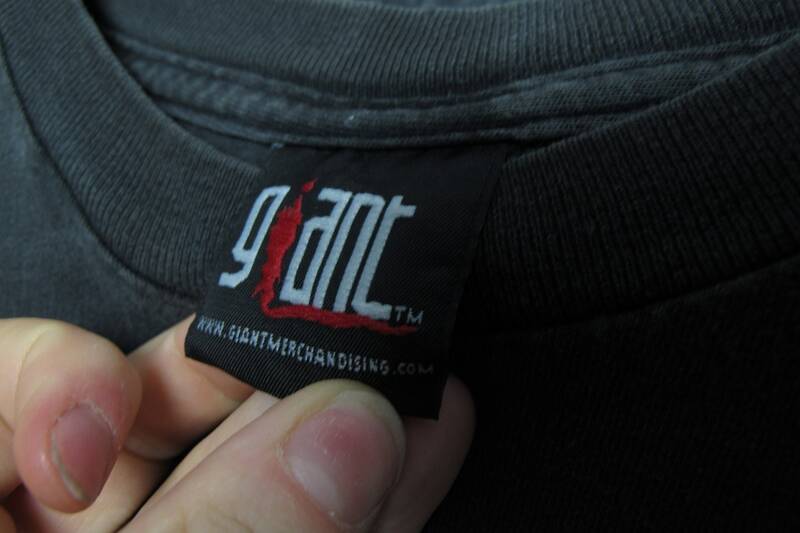 Great worn in feel.